The pursuit of health and fitness can be confusing. It seems there is always a special program or some type of magical equipment that is being touted as the solution to your wellness needs. You start to realize it not so easy to decipher contradictory information, which approach is the truth, or what piece of equipment will really improve your personal well-being and work for you. A television show or infomercial expounds the latest, greatest new diet which is surely destined to set you up for failure! A newspaper article reports the latest exercise trend. Then there is the promise of the four-minute, total body workout. Another promotion attempts to lure you to a program that promises immediate results with magical new technology that is “research” proven. Will these or any other hooks finally give you the success you have dreamed about, send you to the emergency room, or just leave you disappointed and frustrated once again? Quite often these magical solutions are driven by a marketing plan that does not consider your real needs and best interest. And, regardless of how wacky or unsafe the program or equipment might be, the irony is that it could work for a while-that is until you get bored, dissatisfied, or injured. One-on-one personal training and nutrition counseling gives you a more effective way to achieve and maintain your health and wellness goals. Our programs are comprehensive lifestyle plans. Training includes instruction in resistance and cardiovascular training, flexibility and nutrition. 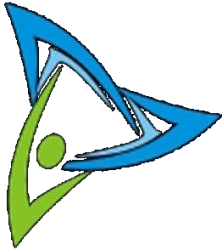 You will learn proper technique and the reasons why each of these areas of fitness is important in order to achieve all of your health and wellness goals. The results you will see and feel will go beyond cosmetic. Sure, you will look better and obtain a healthy ratio of body fat to lean muscle, which is a key measurement of health, but you will also get that “feel good” glow that comes from increased energy and a heightened state of overall health. A healthy body is flexible, agile and free from joint pain and disease. Through regular and consistent exercise and a healthy, balanced meal plan, you can achieve these results. Finally, while we know how to design comprehensive programs that work, we also know that every client is an individual with his or her own needs and desires. It is our pledge to you and all of our clients to always consider the individual first and to incorporate your input into your program. 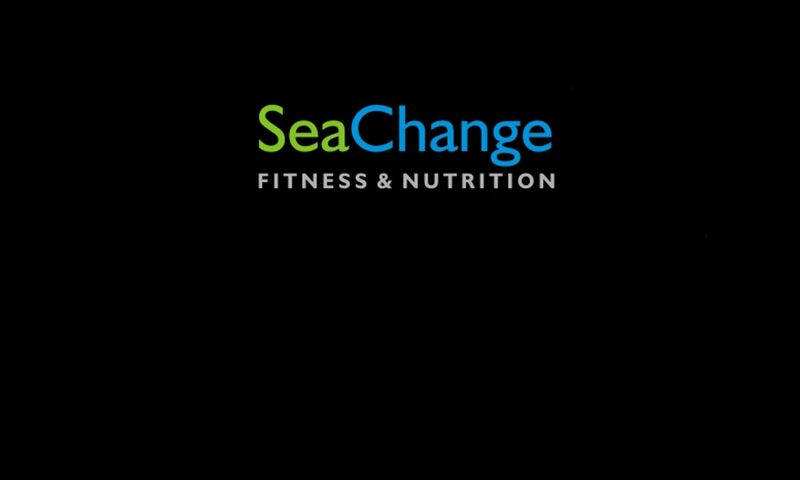 At Sea Change Fitness & Nutrition, you will see change…because we know you want too!